Nike Duffel Bag + Men's Under Armour Tees - PRICE DROP! Nike Duffel Bag + Men’s Under Armour Tees – PRICE DROP! 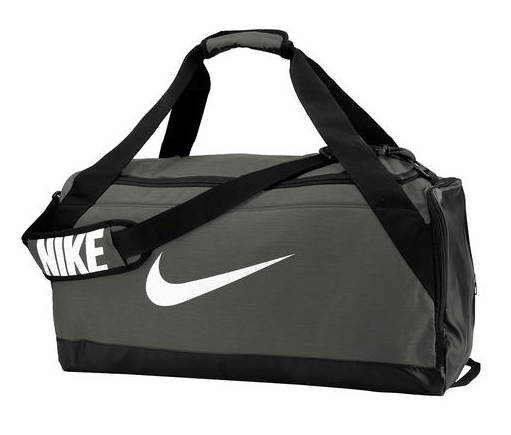 Right now you can score Nike Brasilia Medium Duffel Bag for $29 with the code PZY29 at checkout! That's a great deal! Plus shipping will be free. Right now you can score Armour Men's Heatgear Graphic Big Logo T-Shirt for $14.99 with the code PZY1499 at checkout! What a fantastic deal for Under Armour! Plus shipping will be free. 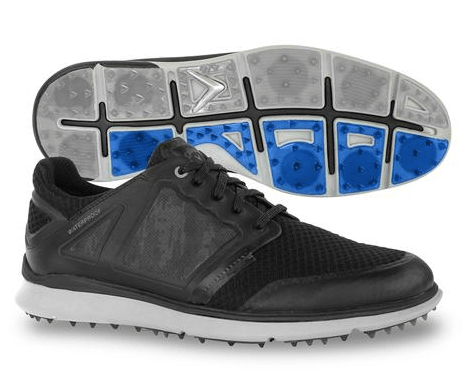 Plus you can get Callaway Men's Highland Golf Shoes for $67 with the code PZY67 at checkout! And shipping will be free. 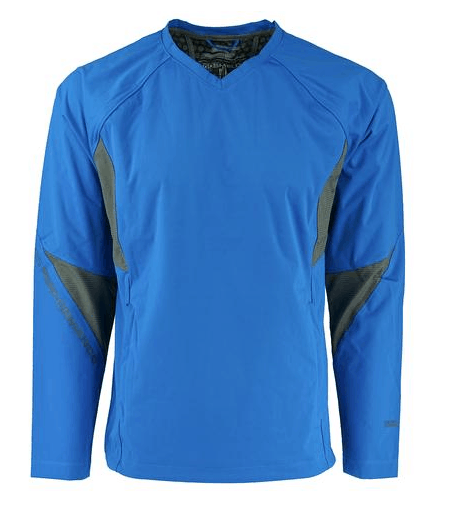 And Skechers Men's Windshirt for $9.99 with the code PZY999 at checkout! Shipping is free.